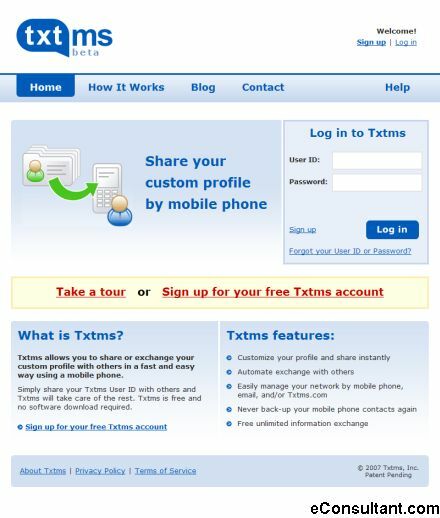 Description : Txtms makes it fun, fast, and easy to exchange information with people in real-time. All you need is a mobile phone. No software download required.